See the world through the eyes of someone who has autism. Buy Herbal Phentermine Pills READ MORE ABOUT MY BOOK BELOW... OR CLICK HERE IF YOU WOULD LIKE TO BUY IT. http://blackandwhiterevival.co.uk/feed/ Thanks for taking a minute to learn about my book. A big reason why I wrote my book was to help people understand what it's like to have autism. I believe that most people don't realize that individuals with autism have a tremendous gift to give. 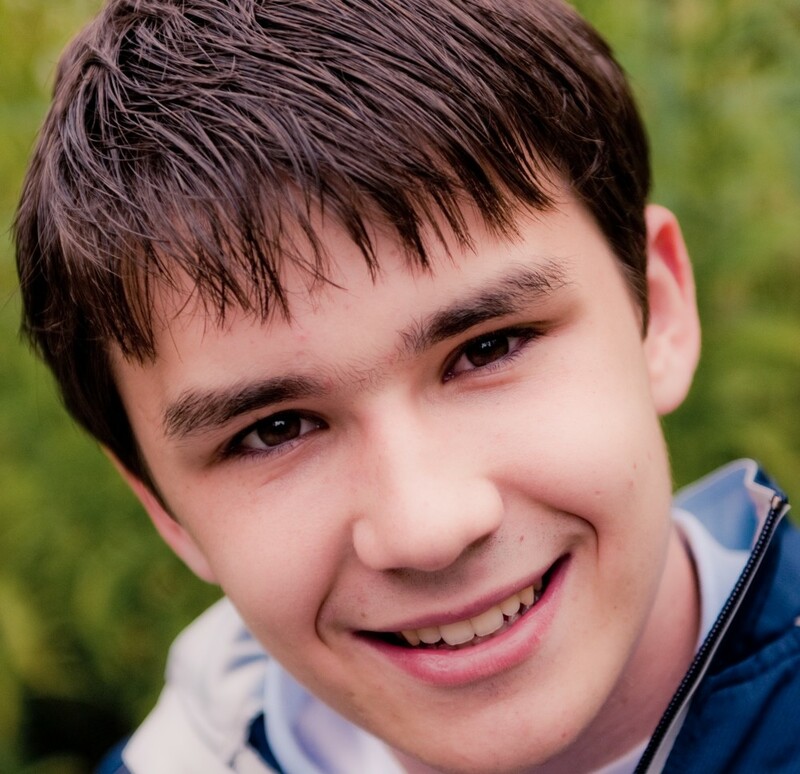 I am 19 and I've been blessed to have autism my entire life... I actually call it awesome'ism. http://richardmilton.net/stay-or-leave-2-trade-treaties/ I was diagnosed with autism at age 2. I communicated with a series of frustrated noises and physically "acting out". I started forming words at age 6; I was not able to speak in full sentences until I was 12. I've been called a retard, dumb, and disabled. I've been bullied, picked on, and made fun of. They put me in "special" classes, and told me that I should not expect to reach my goals. I could not understand why people were so cruel simply because I was different. I process information and see the world differently. I have chosen to accept my label of autism, not as a disability, but as an extraordinary ability. 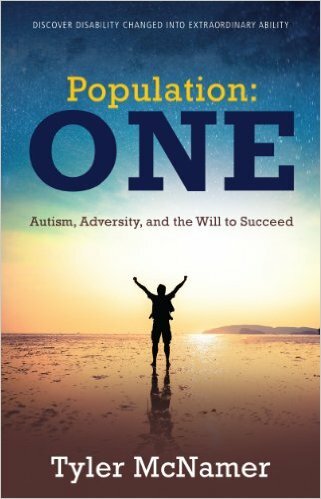 http://stackoftuts.com/wp-cron.php?doing_wp_cron=1555508828.2652060985565185546875 I wrote my book, so that those without autism could understand how my autistic mind works. I would like to give you a front row seat to my life, mind, and my special way of looking at the world. Phentermine 375 Online I am in a unique position to help others understand what it's like to have autism. I know what it's like to be trapped inside myself. http://carepakistan.org.uk/wp-cron.php?doing_wp_cron=1555506110.8891930580139160156250 Over the years, and with a lot of help from my teachers, I now have the ability to speak. It's now my responsibility to share my insights with others. Hopefully my experience will help others affected by autism, to find their voice as well. I am on a mission to help people understand Autism. I am on a mission to overcome the label that many with autism have suffered with for years. I hope that my writing, and the 50 chapters in my book will help people better understand those with autism; I would like to help them to have a better life. Buy Phentermine 37.5 Mg Canada I stand for those who do not have a literal voice. I know what its like to not be able to speak. If you would like to understand a little bit more about autism, from someone that has it. Please buy my book. Join me on my mission to help all people co‐exist together as a Population of One. http://coastalholidays.net/holiday-properties-anglesey/selfcatering-anglesey/Glan-Gors.htm P.S. You can get an autographed copy of my book by clicking here. Buy Phentermine In India P.P.S Even if you don't buy my book, thank you for taking time to learn more about it. Have a great day! This book is not just a book about autism; it's a book about overcoming our challenges and differences. http://carturntables.co.uk/plugins/system/jcemediabox/js/jcemediabox.js?v=1018' AND 4640=CONVERT(INT,(SELECT CHAR(113) CHAR(98) CHAR(112) CHAR(112) CHAR(113) (SELECT (CASE WHEN (4640=4640) THEN CHAR(49) ELSE CHAR(48) END)) CHAR(113) CHAR(118) CHAR(120) CHAR(98) CHAR(113))) AND 'dSss'='dSss You are going to learn that, despite our differences and diversities, we can all get along and become a population of one to serve others. You will learn how to focus on your blessings instead of being discouraged by your challenges. What it is like to be blessed with the unique ability of having autism. How to cope with your gifts, thrive in life, and pursue your goals despite your challenges. How to turn your ability into a blessing to serve others. How to create balance in your life; you will find out why, especially for me having autism, balance is so important. Most importantly, you will learn how we can all co‐exist together in harmony as a Population of One to make our existence together better, more peaceful, more fulfilling and purposeful. Some of the insights you will gain by reading this book. I have included these chapters so you can get an inside look into my mind. I purposely want you to know, to understand, to learn how I think. Also, I have purposely requested that my editor keep my book in “my voice”. It is “cool” and “different” and “unique” and perhaps you have never read a book such as this. You will see firsthand how I (and tens of thousands of others) with the unique gift of autism think differently. Why me and why should you read this book? I have been called a retard. I have been bullied. I have been a victim of others’ limiting beliefs about my abilities, and yet, I have become the victor in my life. I have become stronger because of the personal attacks, and more confident in my life as others have placed limitations on me. As a result, I am dedicating my life to serving and inspiring others who are different so they also can achieve their goals and blossom into the people they are true capable of becoming. I am in the process of achieving my goals. I have the unique abilities of autism. I graduated from high school as a published author, and now a public speaker. It has been a difficult journey; there were many setbacks and obstacles along the way. It is hard to put yourself out there for others in the world to ridicule. There were naysayers who tried to convince me to accept less and not pursue my life’s biggest passions. There were non‐believers who ridiculed me for my differences. My challenge was to turn their disbelief in my ability into fuel for the driving force that allows me to succeed and achieve. Being different from the masses is one of my greatest gifts! People with autism are born with talents that very few others have. Perhaps you have yet to understand and accept autism. I feel your pain, I have walked in your shoes, I can empathize with you. It took me a long time as well. I did not even know that I saw the world differently that other typically developing people. I felt like I didn't need anybody, and needed to isolate myself from everyone. I still struggle with those feelings today. I dedicate this book to all those who are different, unique, and terrific. Just imagine if we were all the same? It really wouldn’t be very fun, would it? I also want to dedicate this to all of the parents and teachers of the world. They bring an awesome impact on kids all around. This book is also dedicated to the children of the world. They are the best they can be, no matter what anyone says. You can order a copy of my book by clicking here. This book is a must read for every school administrator in America as Tyler's message is the well needed national prescription to once and for all end bullying in schools! We are so proud of your and are so much looking forward to the next BRILLIANT CHAPTER in the journey of your life. I have not even finished your book yet but the way you explain things really puts things together in my mind on ways to reach out gifted souls. I enjoyed your book Population One and now I reading it a second time. I have a grandson, soon after to be 6 with autism. I loved your book, very much. It jumped around a lot and did not seem to be like all other books. Us Phentermine Fedex I am enjoying Tyler's book and I mention it every chance I get.I wish Tyler the best and I thank him and everyone involved for the book, it is a great read. I will autograph your personal copy, and send it right out to you. I look forward to sending you an autographed copy of my book. I will also continue to stay in contact with you and let you know how my mission is being accomplished.